Samsung Galaxy S7 press renders have leaked with a probable release date of the devices. 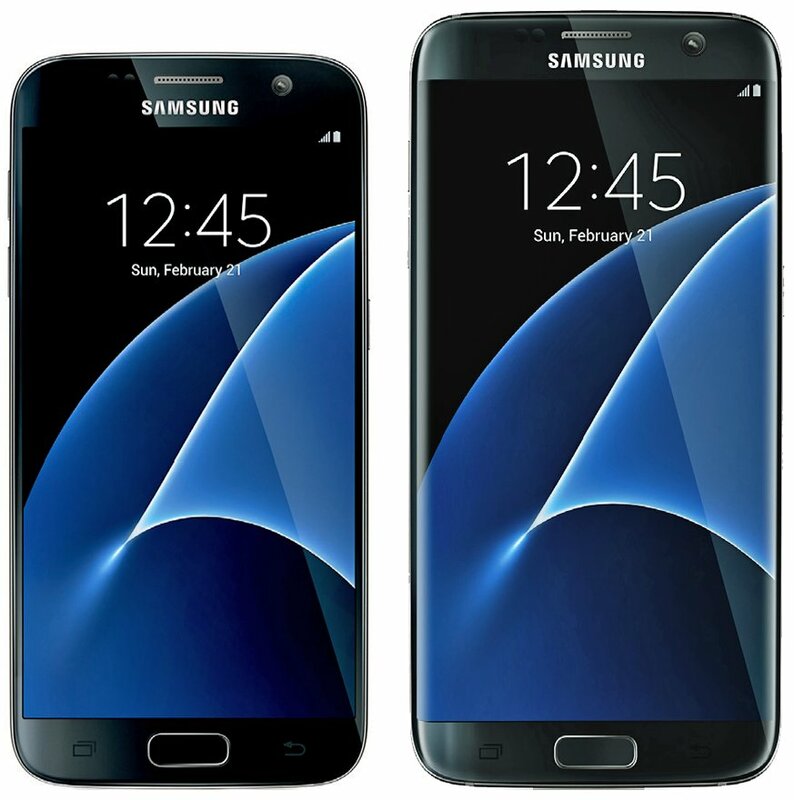 EvLeaks has leaked press render images of the upcoming Samsung Galaxy S7 smartphones. In the images, the date is February 21 which of course means the release date. EvLeaks has been very reliable source, so these renders are probably real. In the image there are two phones. The one on the left is the normal Galaxy S7 with 5.1″ QHD display and the one on the right is probably going to be called Galaxy S7 edge and it will have a 5.5″ curved QHD display. Other specifications we know are the two SoC options for different markets, Snapdragon 820 and Exynos 8890. The amount of RAM will be 4GB and the battery capacities will grow to 3000mAh and 3600mAh respectively. The 12MP Britecell rear camera is joined by a 5MP shooter on the front. The rear camera hump will be gone as the new Britecell sensor improves the low light capabilities and reduces the thickness of the module.